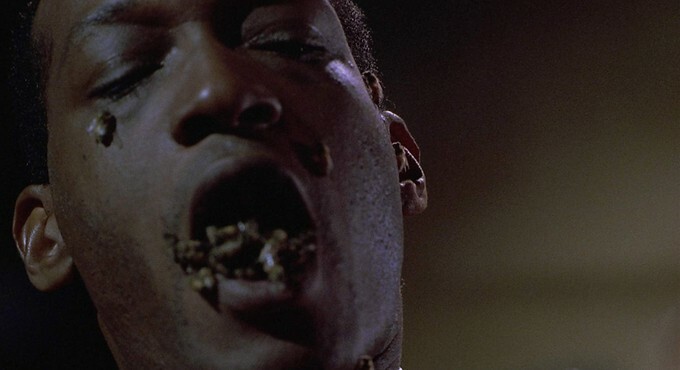 Jordan Peele to helm a direct sequel to the original CANDYMAN.... let's call it CANDYMAN CANDYMAN? 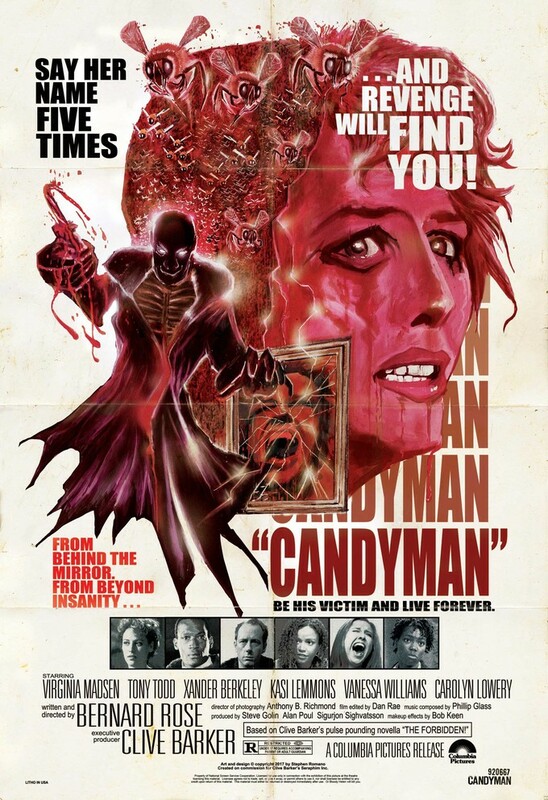 Freddy Beans here with remake news on CANDYMAN, CANDYMAN…CANDYMAN out of BLOODYDISGUSTING.COM. Originally titled “The Forbidden” in the BOOKS OF BLOOD short story collection by Clive Barker, CANDYMAN eventually evolved into a feature length film in 1992. Like anything in the 90’s from Mr. Barker you didn’t want to miss it. CANDYMAN spawned two lesser sequels that didn’t quite reach the heights of the original. I can’t think of a better hand here in 2018 to produce a remake of CANDYMAN than Jordan Peele. We don’t know yet what his exact role will be here, only that he’s in talks to produce a remake through his Monkeypaw Productions co.
Will they bring back Virginia Madsen? Tony Todd? I highly doubt it but wouldn’t complain if they did. Of course that would be called a sequel too! All in all, it’s absolutely amazing the old kid game Bloody Mary morphed into a story of a killer out for revenge. A killer who was once a slave caught by local hicks and murdered by killer bee’s, after going full Van Gogh on his Captain Hook impression. Any other CANDYMAN or Clive Barker fans still out there? 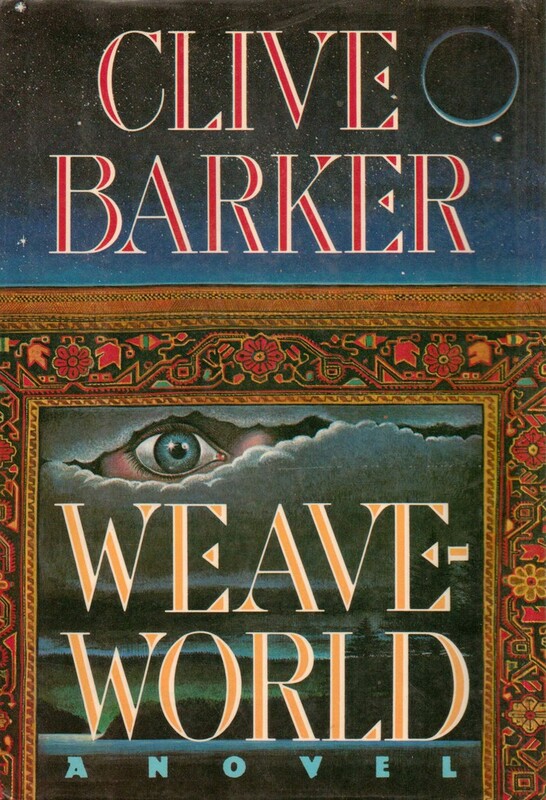 If so, am I the only one who wants a WEAVEWORLD or GALILEE movie to watch in a theater? I should mention WEAVEWORLD is in development at CW as a tv show, keeping hope alive!